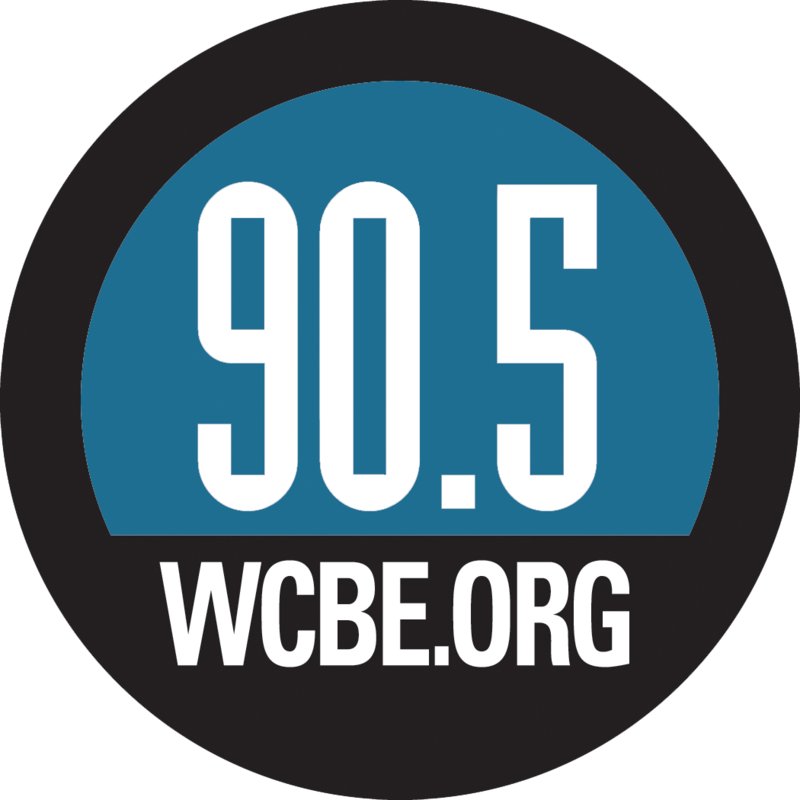 WCBE Presents Charles Walker Band Live From Studio A Thurs. March 24, 2016 @ 2PM! Tune in for a funky Live From Studio A session with the Charles Walker Band and a chance to win tickets to the show that night at Natalie's Coal Fired Pizza! 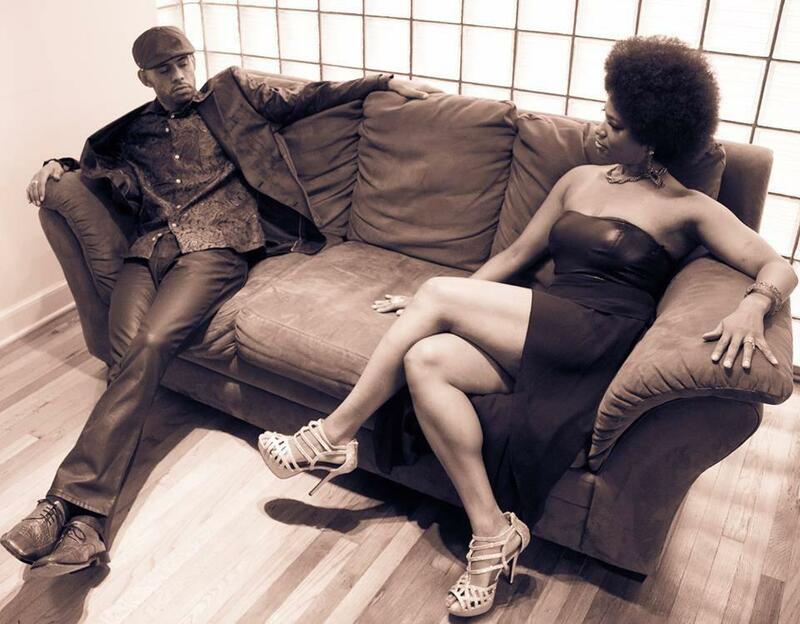 Grounded in soul, the Charles Walker Band has refined their unique sound into Neo-Funk, a fusion of funk, r&b and soul infused with melodic pop influences. Though compared to an array of musicians (Prince, Sharon Jones and the Dap Kings, George Clinton, and James Brown), their music retains deep gospel influences and positive lyrical messages. The group has opened for national acts including Earth Wind & Fire, Aaron Neville, Robert Cray, BB King, Richard Marx, Eddie Shaw , Booker T, Cameo and Bernard Allison. The ensemble has been nominated four years in a row for best soul/r&b act in Wisconsin by WAMI, winning the award in 2013.